The Vilcek Foundation - Reserve "A Place at the Table" today! Reserve "A Place at the Table" today! The Vilcek Foundation is pleased to announce our forthcoming cookbook, A Place at the Table, to be published by Prestel this September. On the heels of our April awards to immigrants in the culinary arts, and cowritten by Vilcek Foundation President Rick Kinsel, this book features 40 top foreign-born chefs, including our three chef prizewinners: Marcus Samuelsson (born in Ethiopia), Fabián von Hauske Valtierra (Mexico), and Nite Yun (born in Thailand to Cambodian parents). Other luminaries in the book include winners of James Beard Awards and Michelin stars, such as chefs Dominique Crenn (born in France), Michael Solomonov (Israel), Corey Lee (Korea), and Emma Bengtsson (Sweden), as well as the next generation of game-changing foreign-born chefs from across the country, such as Daniela Soto-Innes (Mexico), Daniela Moreira (Argentina) and Tunde Wey (Nigeria). 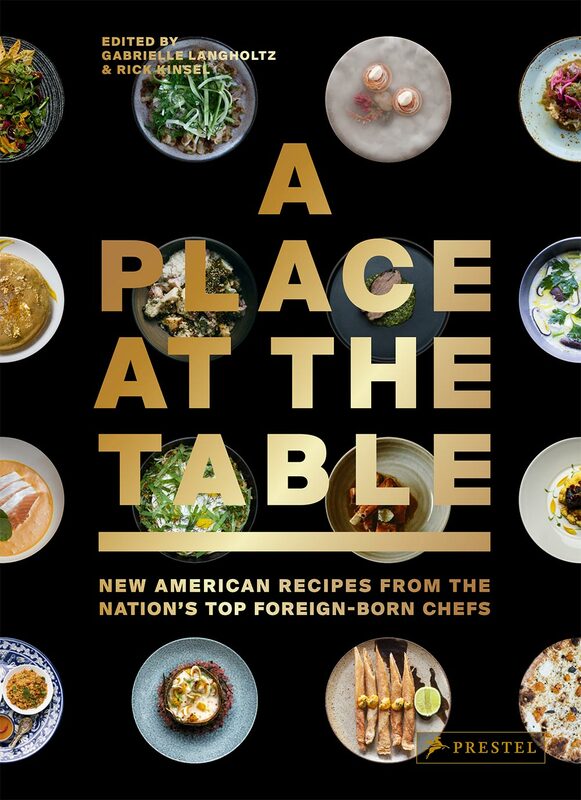 A Place at the Table also includes a powerful foreword and introduction by two other famous immigrant superstars in the food world: Top Chef’s Padma Lakshmi, presenter of our 2019 culinary prizes, and chef José Andrés, first winner of the foundation’s Vilcek Prize in the Culinary Arts. Brimming with gorgeous original photography and moving personal stories, the book also features nearly 80 recipes for making these chefs’ signature dishes at home. 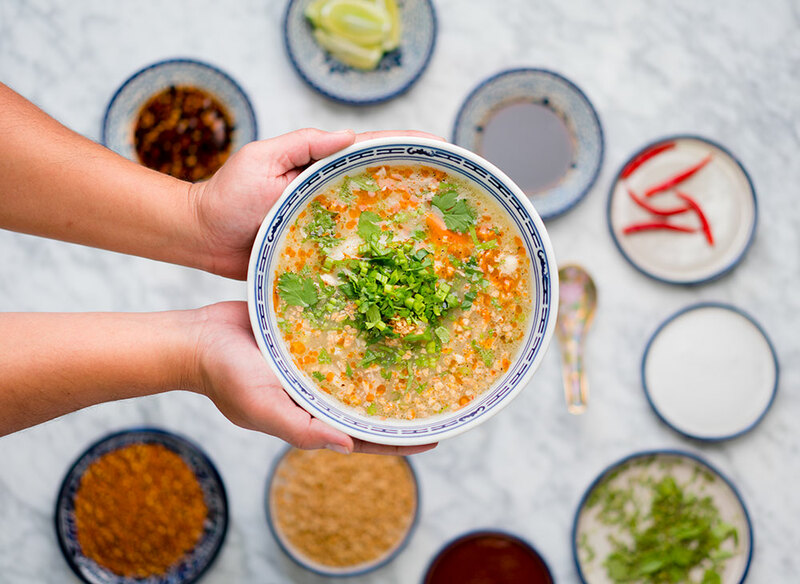 Many of these foreign-born chefs helm the country’s most exciting restaurants; all are helping redefine the future of American cuisine. Gathered into one volume, their stories make plain a simple fact: that immigrants are good for our kitchens—and our country. Click here to pre-order, or purchase A Place at the Table September everywhere books are sold.